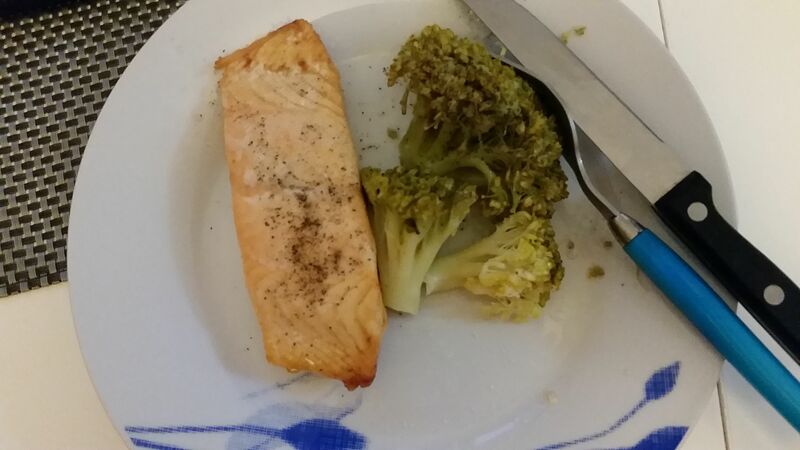 I have started yesterday the Starter Diet to get rid of all the sugars and others from the end of year celebrations! I hope some of you have started it, I know Athena from Florida started it! 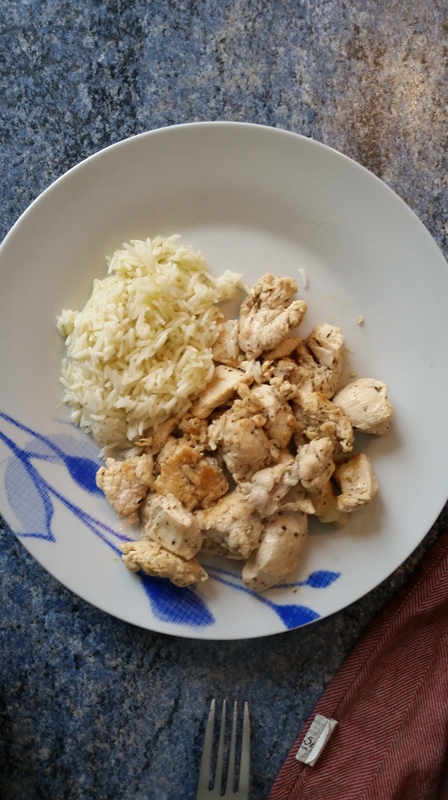 These are some photos of my meals! Don’t forget to check your quantities and eat only if you are hungry (except breakfast, it is a must) otherwise it won’t work! Ready for a new 4 weeks Global Starter Diet? I would like to reiterate the experience we had in May and start a 4 weeks Starter Diet with everyone from all around the world. The question is: when would YOU like to start it? 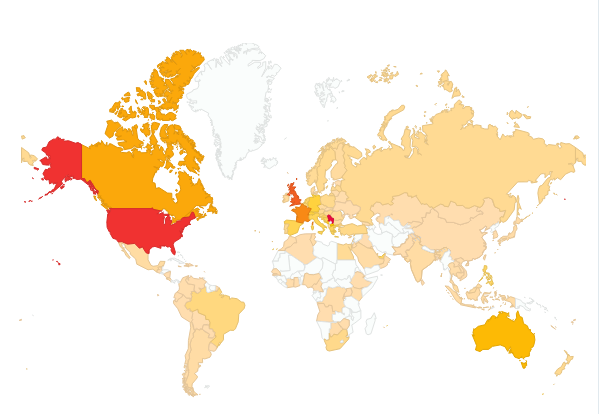 A special high five to people following my blog and Facebook page from SERBIA, the UNITED STATES and the UNITED KINGDOM ! Wouldn’t that be nice to motivate each other during this experience and share our pain and satisfaction? You want to lose few kilos before this summer? Let’s do a 4 weeks Chrono Diet Starter all together to motivate ourselves!! I’m happy to see that my blog on the French Chrono Diet is followed by many of you from all around the world and I’m organising this May a Global Chrono Diet Starter where we will all be able to support each other and follow together this 4 weeks diet to loose up to 8 kilos. What to eat during these 4 weeks? I will post the weekly menus you need to eat before the week starts so you have time to buy your food according to it. How do we share our feedback? You will be able to post your comments on the MyChronoDiet Facebook page or adding comments on this blog and I will encourage you in the tough moments (which is mainly the first 2 days) and answer all your questions, and I hope others will do so too! Where can I get the proteins for this 4 weeks? I have managed to get a 5% discount for the proteins you need to buy! Enter the promo code: MAI14-CHRONO when buying them at http://www.protifast.com/others/stress-moods-sleepiness.html?___store=en. These proteins are the ones that were created specially for the Chrono Diet years ago with the creator of this diet, Dr Delabos. You can buy either chocolate bars or powder, as you prefer! This promo code is available for the whole month of May so if you want to start a bit later you can!